Kevin and Marilyn Stumpf recently started the final chapter of their restaurant career. Before becoming the Baxter Cafe, Kevin and Marilyn owned and operated the restaurant as the Country Kitchen of Baxter which they opened in 1994. They worked together for 18 years and now Kevin deals with the day to day operations of the Baxter Cafe. Marilyn was born and raised in the Brainerd/Baxter area. She worked for JC Penney’s as a display person and then as a Cosmetics sales person and miscellaneous cosmetic companies on her own and for Herbergers. She used her sales background to run the restaurant. Kevin has been in the Hospitality Industry for 43 years, La Papillon (high-end catering), International Dairy Queen, Country Kitchen International, USA Cafes (Bonanza Corporate), KFC Corporate Inc, The Country Kitchen of Baxter, and finally the Baxter Cafe. Hospitality is in his blood from the get-go in the industry. He worked his way to a Maitre’d in catering. Then to positions with the other corporations. He has volunteered for the Chamber, Sertoma, Brainerd School District, and numerous charities in the area. Because Kevin and Marilyn have so much experience in the restaurant industry they know what works and how to serve their customers well. 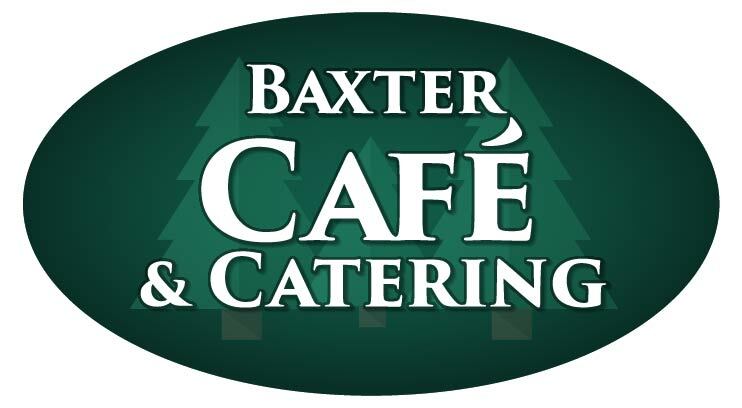 Kevin and Marilyn have decided that the Baxter Cafe will be focused on using nothing but the best when it comes to the food that is being served; The Baxter Cafe’s Menu will feature Farm Fresh Produce, Eggs, and Meats so that customers can have a great dining experience. They work and train their staff to match the high-quality ingredients with outstanding service that will keep customers coming back time and time again.